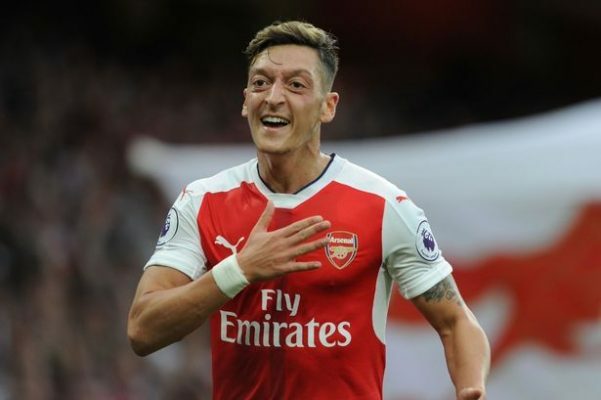 There is a fresh indication that North London side Arsenal will have German international Mesut Ozil sold in January when the winter transfer window reopens. This was a strong claim by Steve Nicol who drew his speculation from the fact that the former Real Madrid star was not included on the bench in Arsenal’s 2-0 defeat to Tottenham in the quarter-finals of the Carabao Cup. 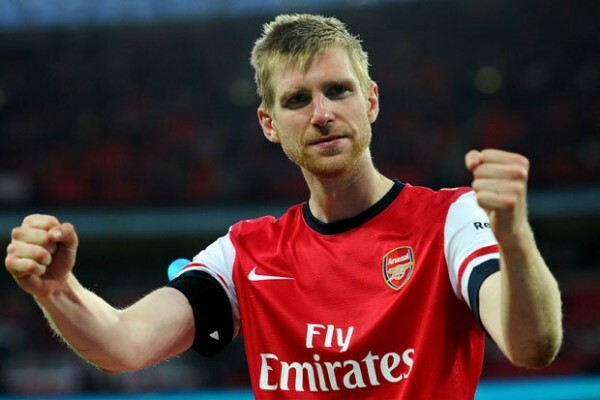 This adds to the fact that the German international was an unused substitute in Arsenal’s game against Bournemouth. 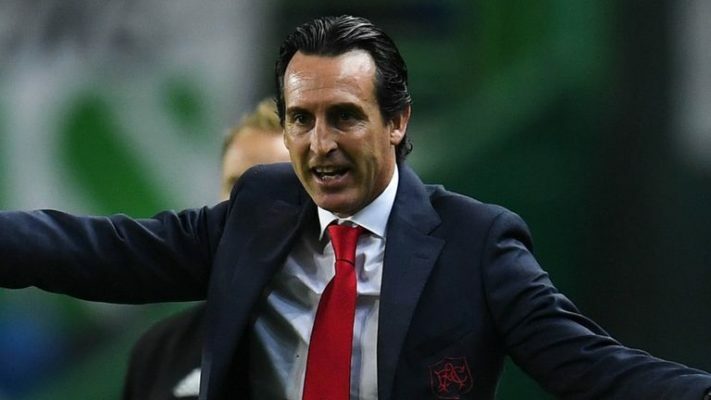 Giving reasons for his decision to drop Ozil, manager Unai Emery stated that the decision was tactical as his side needed to do better in a game he described as being physical and full of intensity. 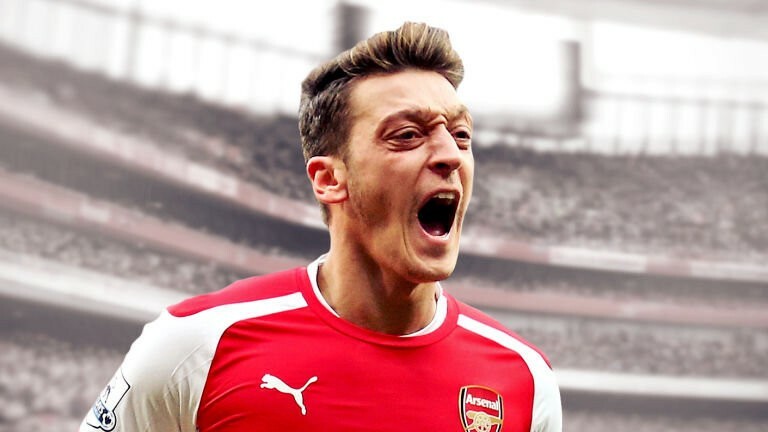 All of these are indicators that the Spanish manager is not comfortable with Mesut Ozil as there have been repeated speculations of outburst between them both. 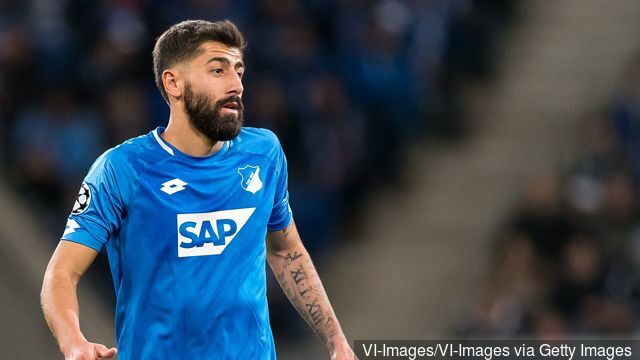 However, the ESPN pundit is of the opinion that the German international would be sent packing next month, adding that all of the decisions by the manager are clear messages that have been understood. He noted that the former PSG manager is unhappy with the star player and will not succumb to his fame but wants to take charge of his team and decide what is done.